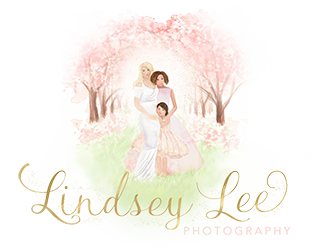 Lindsey Lee Photography is one of top sought after senior photographers in Baltimore county! Senior photography has evolved in the last few years and Lindsey is up to all the trends when it comes to senior photography. Lindsey has a strong passion for fashion and is able to coordinate wardrobe extremely well. Lindsey Lee Photography works hard to be sure each senior session is unique, weather you want the style of your session retro, vintage, glamorous or shabby chic we most definitely have you covered! We have no time limit for our senior sessions because we believe to create natural and unique images it takes time. We only book one senior session a day so we can totally cater to your needs and have the time to get multiple looks with different locations and of course have time for wardrobe changes. We have a professional hair and make-up artist that can also be on set to provide you with different looks, Variety and having unique senior photos is very important to us. Check out some of our recent sessions! Photos taking at McDonogh School, Cromwell valley and downtown Baltimore.